In the FIELD study, fenofibrate was associated with reduction in mortality associated with cardiovascular disease. Fenofibrate was associated with significant improvements in total cholesterol (TC), triglycerides (TG), low-density lipoprotein cholesterol (LDL-C), and high-density lipoprotein cholesterol (HDL-C) in adults with type 2 diabetes mellitus, according to a study recently published in Diabetes Research and Clinical Practice. 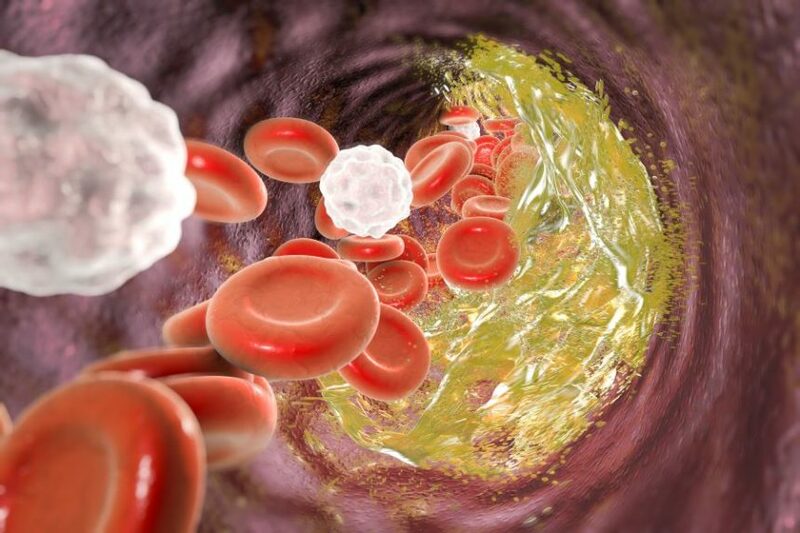 However, the drug was not found to be associated with improved carotid intima-media thickness (CIMT), which was used in the study as a marker for subclinical atherosclerosis. The study included 422 adults from the Fenofibrate Intervention and Event Lowering in Diabetes (FIELD) study. 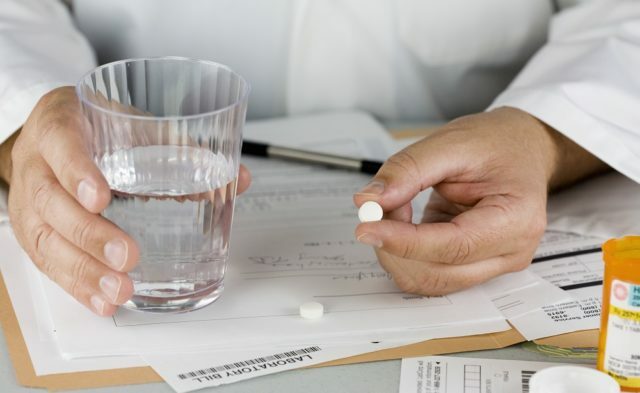 The subjects were randomly assigned to daily fenofibrate 200 mg or placebo, and the study researchers assessed CIMT and standard risk factors at the 2- and 4-year mark. No difference was seen between groups in CIMT at 2 or 4 years. However, the fenofibrate group did show significant improvement in TC, TG, LDL-C, and HDL-C levels. Subjects receiving fenofibrate who had metabolic syndrome or dyslipidemia showed no change in CIMT compared with placebo. Harmer JA, Keech AC, Veillard A-S, Skilton MR, Watts GF, Celermajer DS; for the FIELD Vascular Study Investigators. Fenofibrate effects on carotid artery intima-media thickness in adults with type 2 diabetes mellitus: a FIELD substudy. Diabetes Res Clin Pract. 2018;141:156-167.